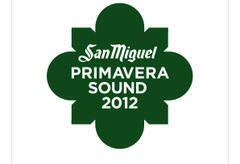 San Miguel Primavera Sound cooperates with Mix Grill for another year and offers 2 Tickets for all the days of this year's Festival to the best player of our on-line game "Gladiators" in January 2012. Every year, thousands of fans travel to Barcelona for Primavera Sound, one of the best Festivals all over the world! What are you going to see at San Miguel Primavera Sound 2012? So if you play our on-line game "Gladiators" , you will travel to Barcelona at 30/5. Have you ever played at "Gladiators"? Each game finishes after 8 rounds (are completed). Apart from San Miguel Primavera Sound, we cooperate with e-shop Play247.gr and PSICHOGIOS Publications. 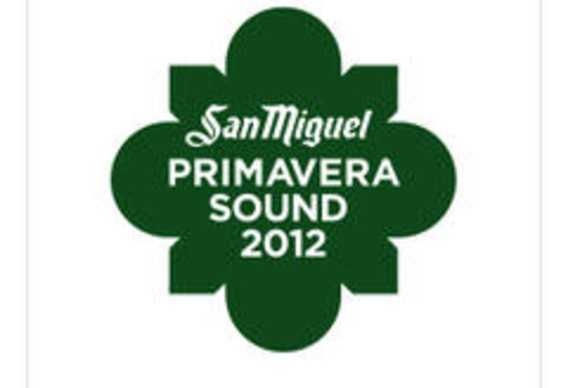 1st gift: The best "Gladiator" will win 2 tickets for all the days of San Miguel Primavera Sound 2012 + 100 Εuro for hotel or air tickets, an offer of San Miguel Primavera Sound and Mix Grill. 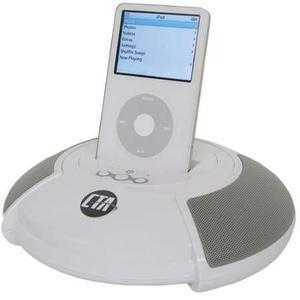 2nd gift: The second and the third "gladiator" will win a Qdtp SoundRack speaker, an offer of Play247.gr! The Championship will finish at 01.02.2012 00:00. The winners will be published at 03/02 and they will be informed for their gifts via e-mail. - The Gladiator who will win one of our big gifts cannot bid one of the big presents of the next Championship. - Every day, you can play as many games as you like. If we found that you cooperate with other players, we will delete the games, which are confirmed that their players cooperated. We will do these checks in log files of our database. The checks are done every day. - Every duel is finished in 8 rounds. If players have played more than 4 rounds, then the winner will get bonus, which equals to the number of rounds X 2, for example: 8X2=16 points. - If a player stops more than 10% of his/her games, before they finish, then he will lose 3.000 points from his/her rating. - If you deal with any technical problem, please don't hesitate to e-mail us at info @ mixgrill.gr.